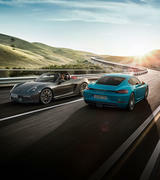 At Porsche Exclusive, we offer a wide range of options for you to craft your own customised masterpiece. 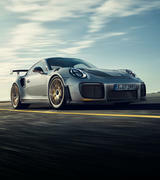 Using only the highest quality materials and handcrafted techniques – your Porsche is sure to exude a personality of its own. 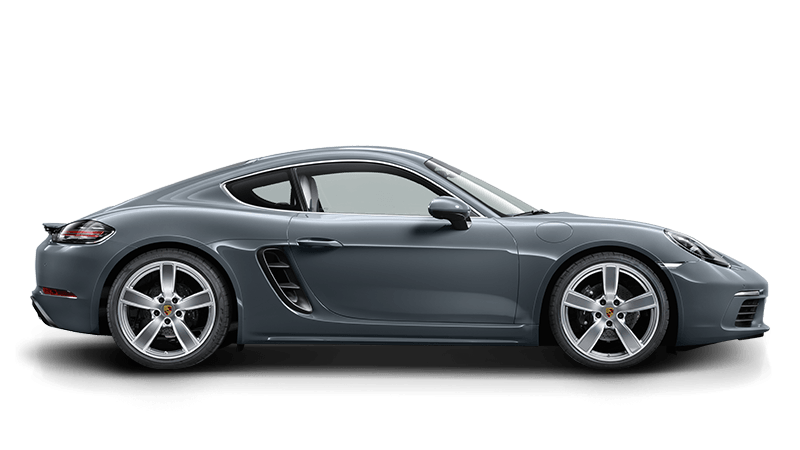 With the ability to detail your vehicle right down to the colour of the stitching, you can develop your Porsche just the way you desire. 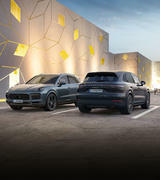 To view all the options available to you, visit us at Porsche Centre Adelaide and ask one of our friendly staff for assistance in our design lounge. 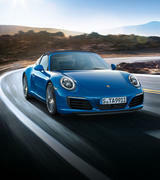 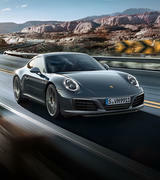 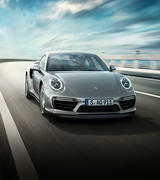 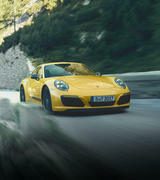 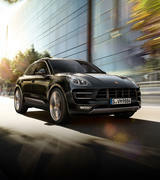 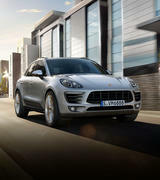 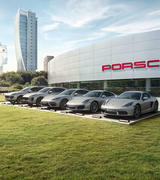 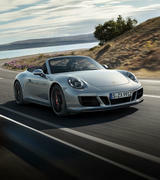 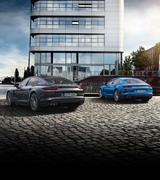 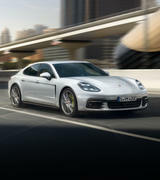 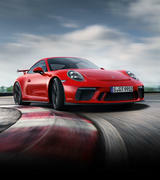 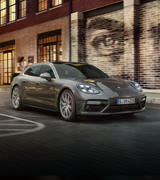 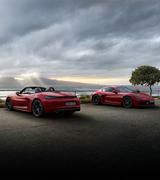 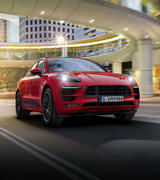 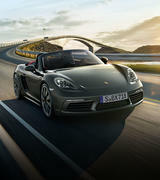 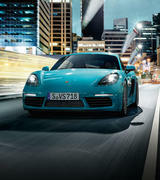 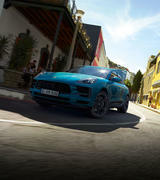 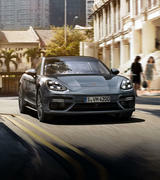 Click here to design your own Porsche using the Porsche Car Configurator.